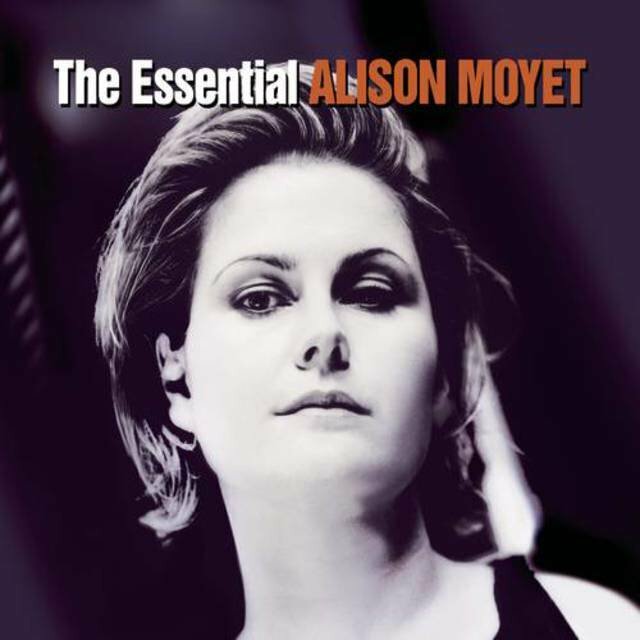 A British pop singer known for her rich, remarkably bluesy voice, Alison Moyet sang in the short-lived, hit alternative dance group Yazoo before returning to the top of the U.K. album chart with her 1984 solo debut, Alf. 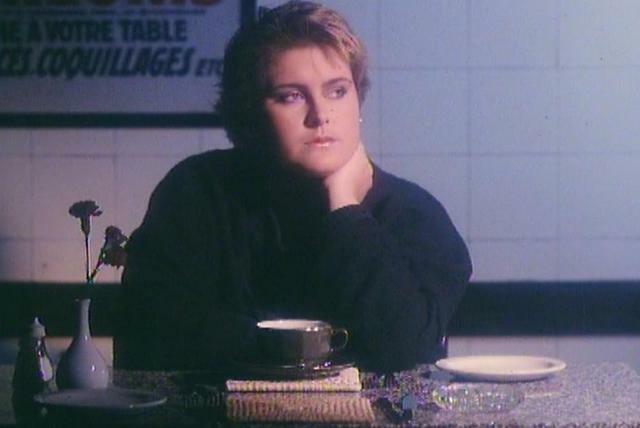 It included "Invisible," her only Top 40 hit in the U.S. She went on to become a steady presence on the U.K. charts, however, with each of her studio albums reaching at least the Top 30. 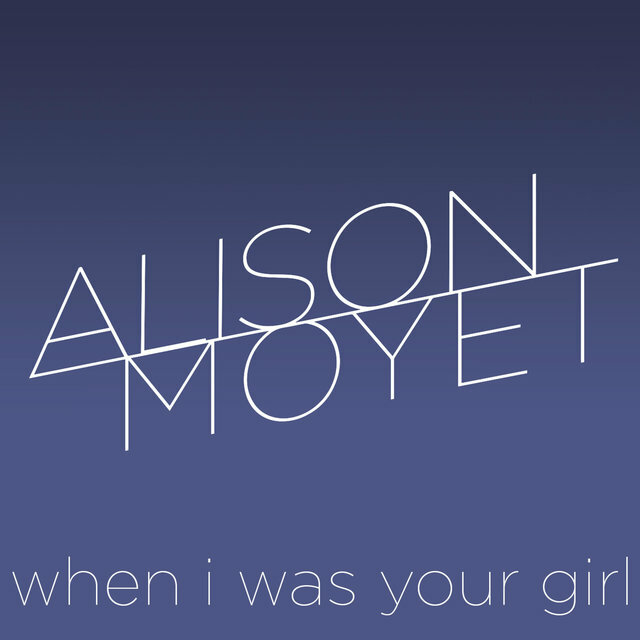 Sticking with a primarily synth-driven adult pop for her first few albums, she eventually experimented with lusher arrangements, including strings on 2002's Hometime, and took on standards with 2004's Voice. 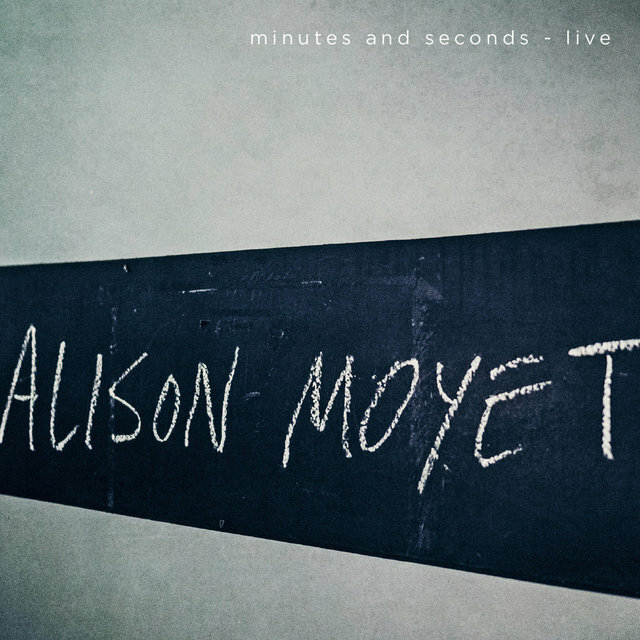 Released in 2013, The Minutes marked a return to club-minded electronics while keeping her sound distinctly contemporary. 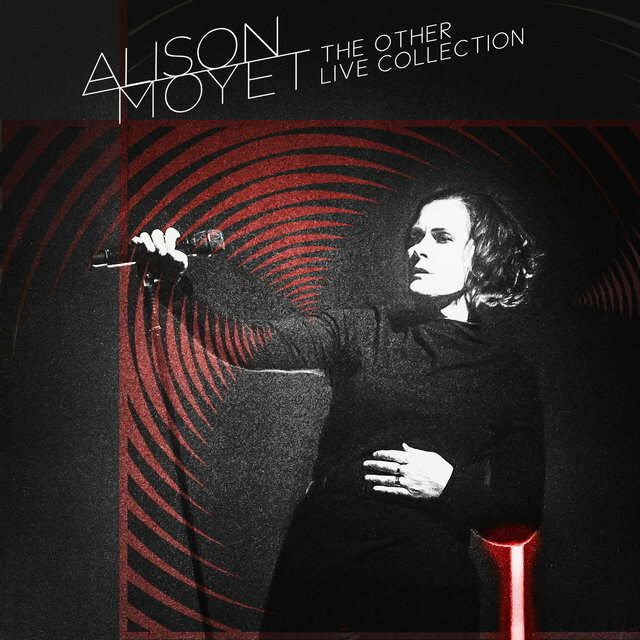 In 2017, Moyet's ninth studio album, Other, was accompanied by her first extensive world tour in 30 years. 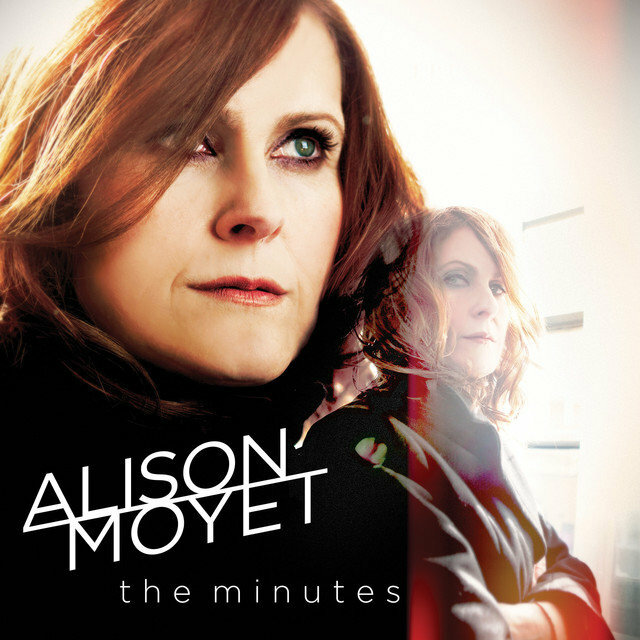 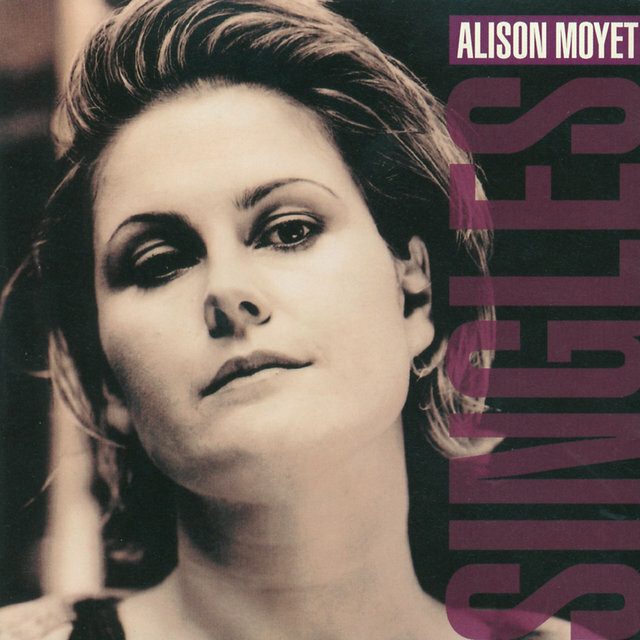 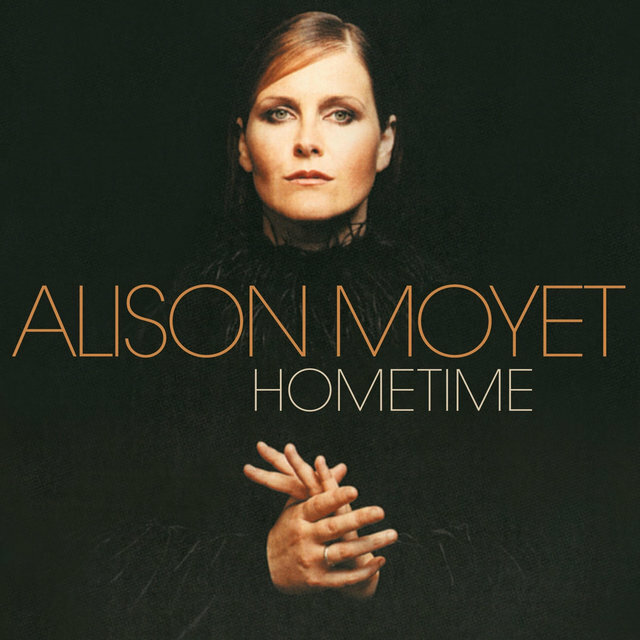 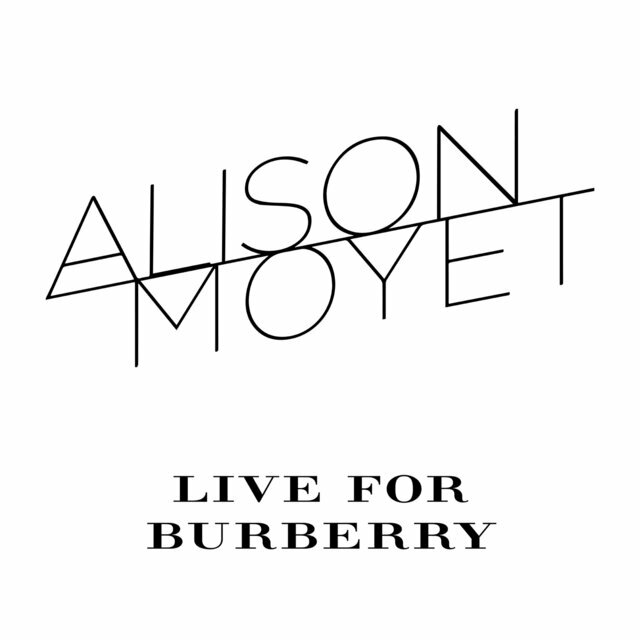 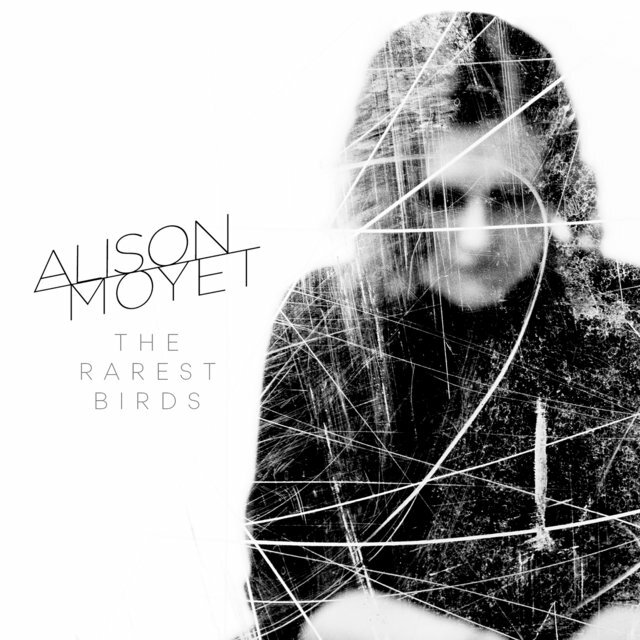 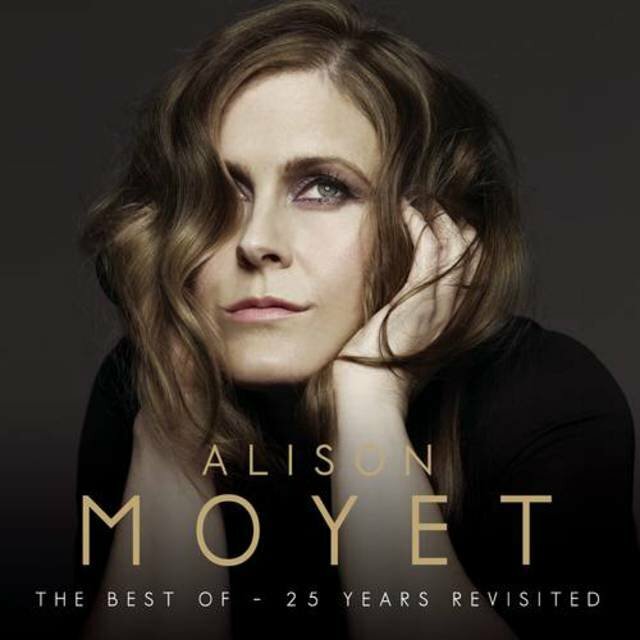 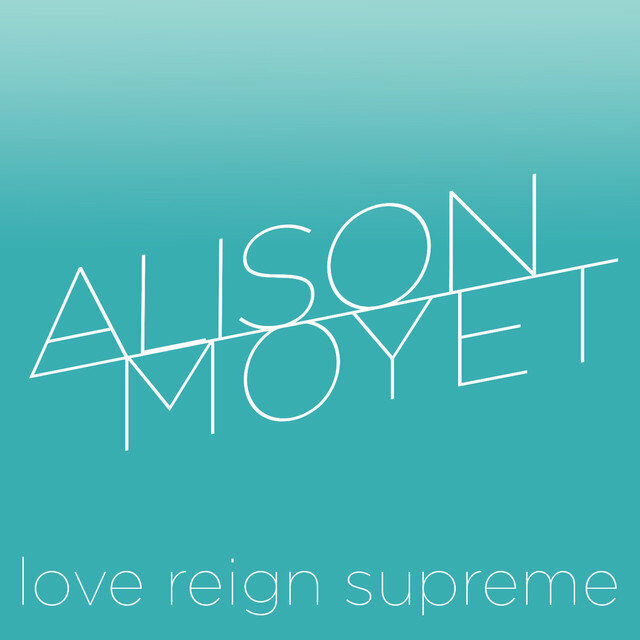 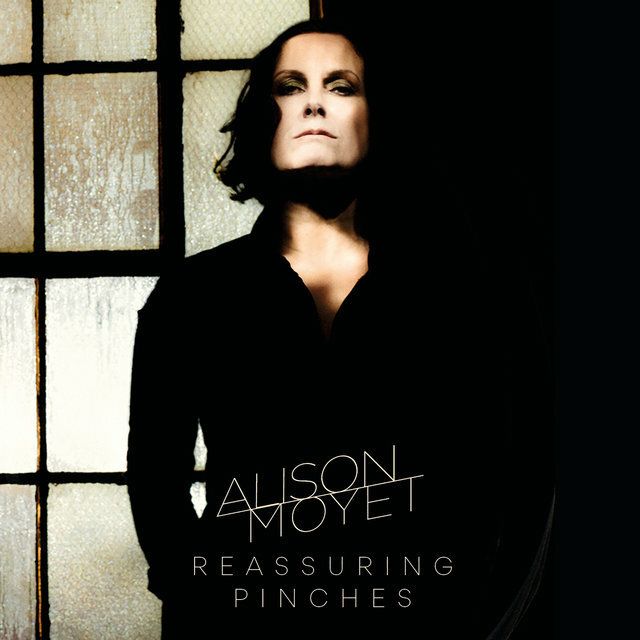 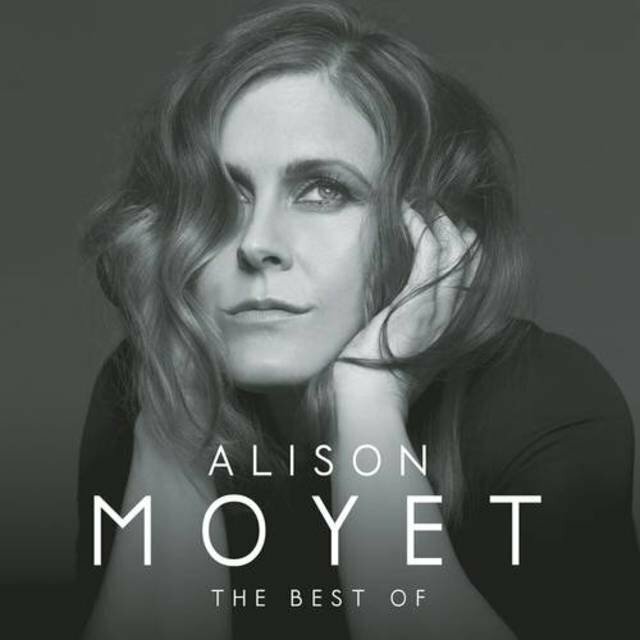 Born Geneviève Alison Jane Moyet in Essex in the early '60s, Alison Moyet began her professional career with former Depeche Mode member Vince Clarke in the synth pop duo Yazoo (Yaz in the U.S.). 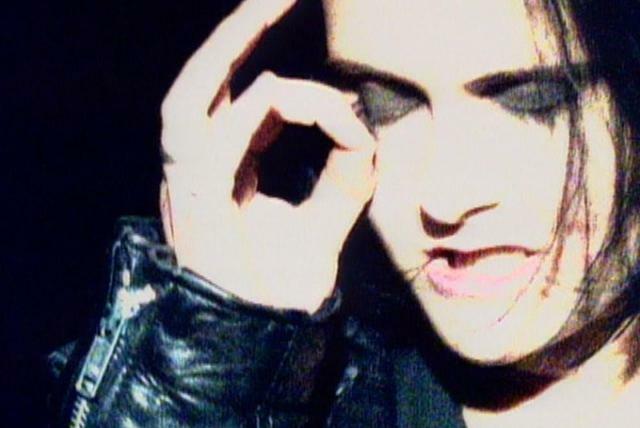 They released two hit albums, Upstairs at Eric's and the U.K. number one You and Me Both, in 1982 and 1983 before splitting. 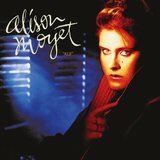 Clarke went on to form Erasure with Andy Bell, and in 1983, Moyet began a solo career, releasing her debut album, Alf, the following year. 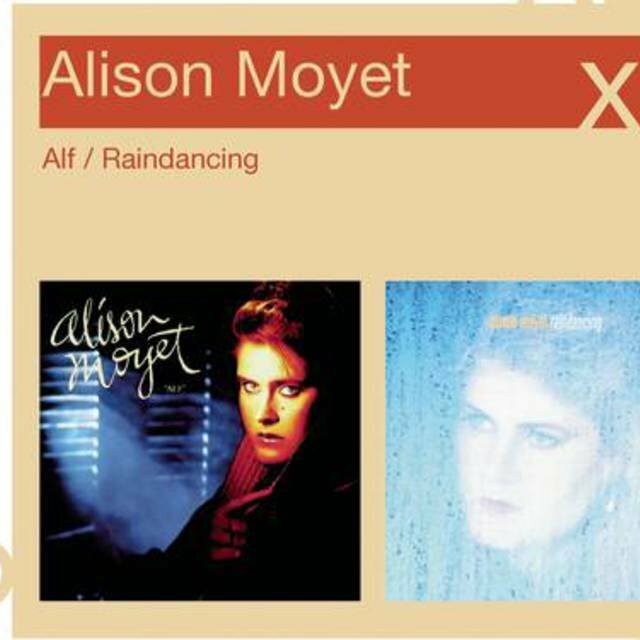 Alf was a major success in Britain, hitting number one on the charts and launching the hit singles "Invisible," "All Cried Out," and "Love Resurrection"; it was a minor hit in the U.S., with "Invisible" cracking the Top 40. 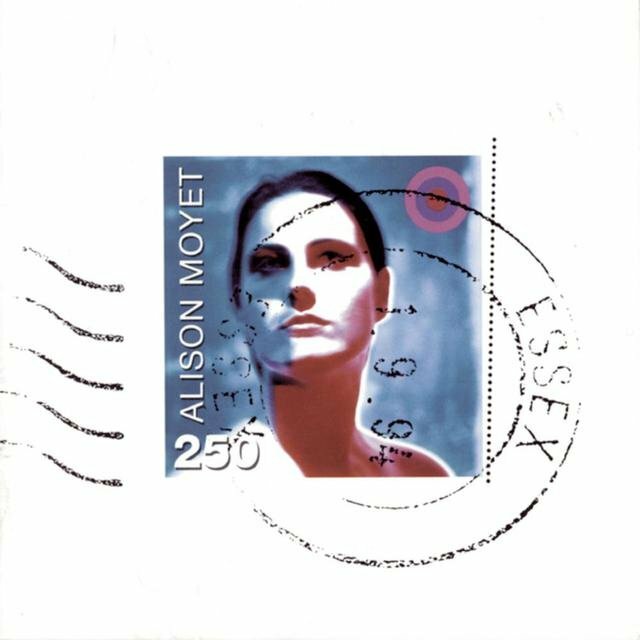 In 1985, Moyet toured with a jazz band led by John Altman. 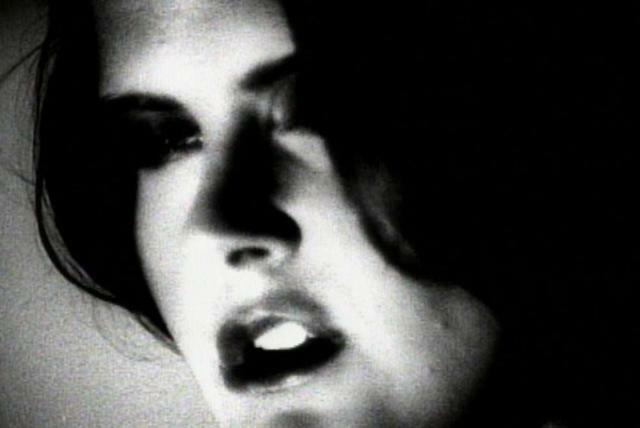 The group recorded a version of Billie Holiday's "That Ole Devil Called Love," which became her highest-charting British single, reaching number two. In 1986, Moyet had another major U.K. hit with "Is This Love?," which was released while she was recording her second solo album. 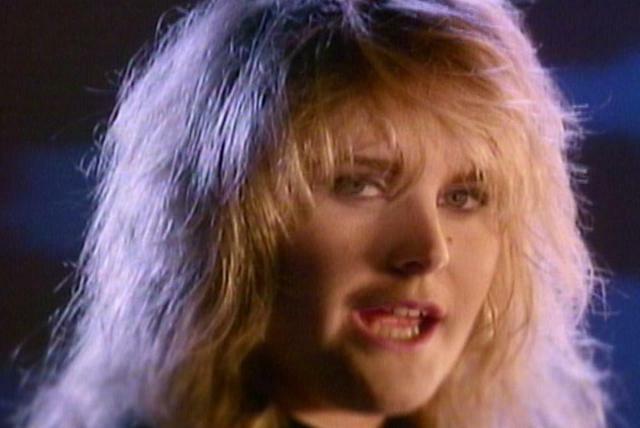 Raindancing appeared in 1987 and was another success, peaking at number two and spawning the Top Ten hits "Weak in the Presence of Beauty" and "Love Letters." 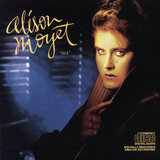 The record also charted in the U.S., reaching number 94. 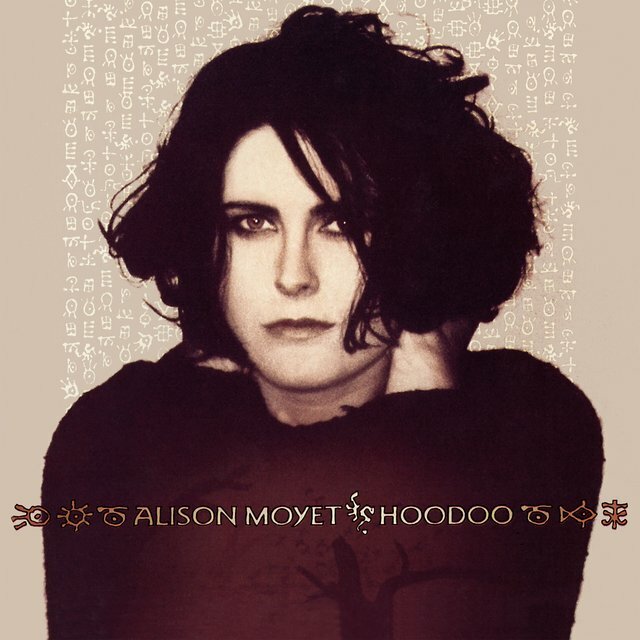 In 1991, she released her third album, Hoodoo, which was her most musically ambitious collection to date, though it didn't match the commercial success of her previous albums. 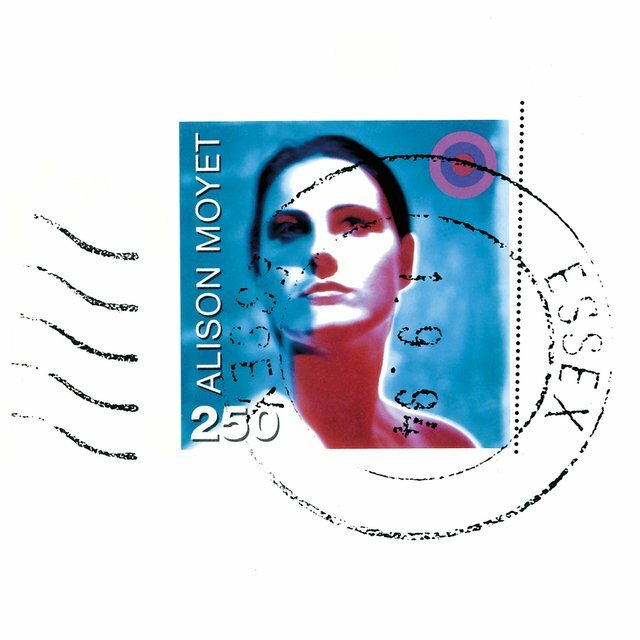 Essex, her fourth album, arrived in 1994, and she released a greatest-hits collection, Singles, the following year. 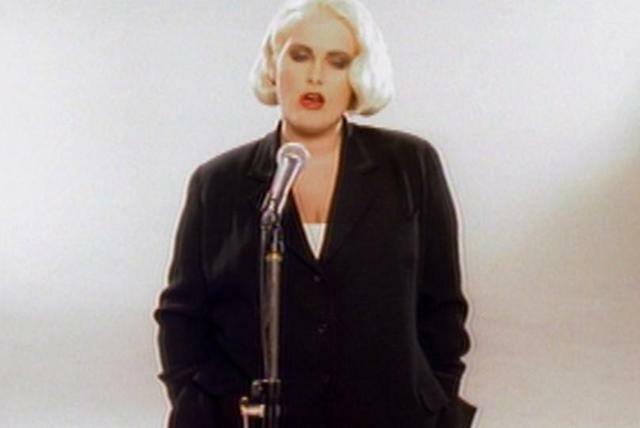 After a nearly nine-year layoff involving litigation with her longtime label, Sony, she signed with Sanctuary Records for 2002's Hometime, produced by the Insects. 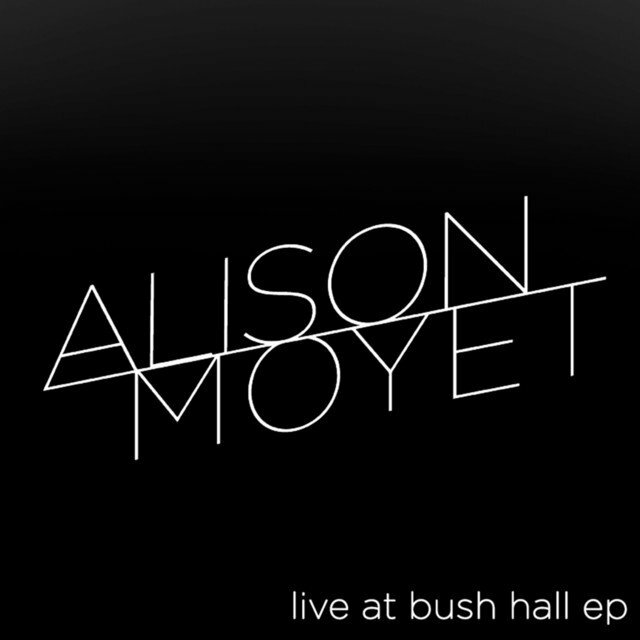 It saw her expanding her palette with strings and layered guitars as well as synths. 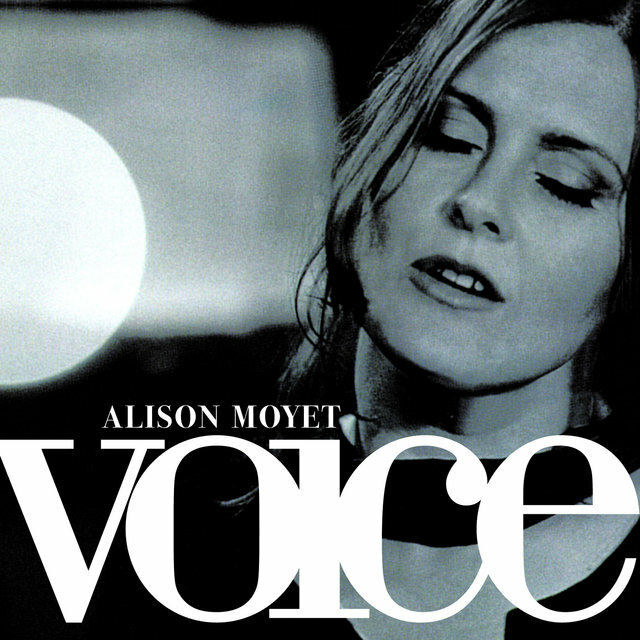 Two years later, Voice arrived filled with standards and became her third Top Ten album. 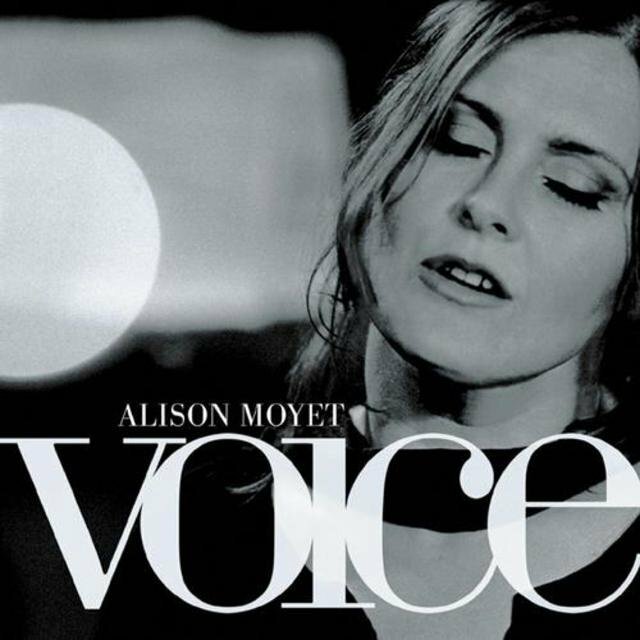 In 2005, it was reissued in America with her version of "Alfie" as a bonus track. 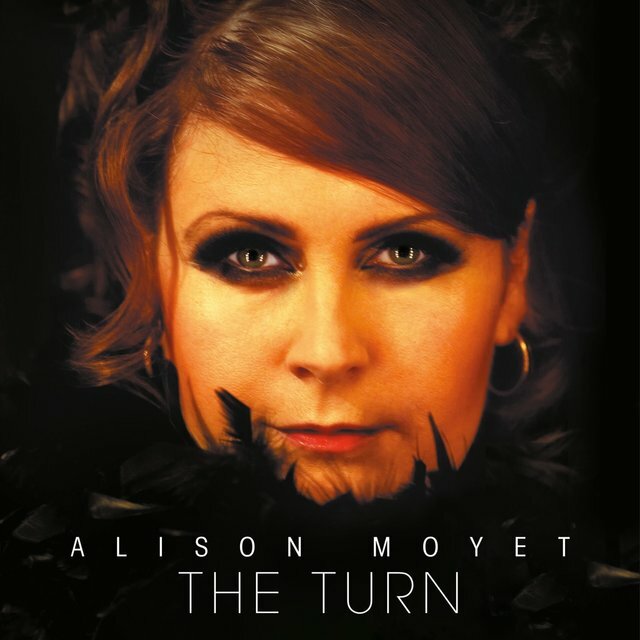 After joining the W14 Music label in late 2006, Moyet released The Turn in October 2007.